Last week during the operation in Gaza there was another arena where the Palestinian attacked: The web. Of course reporting is good, as long as it’s true. 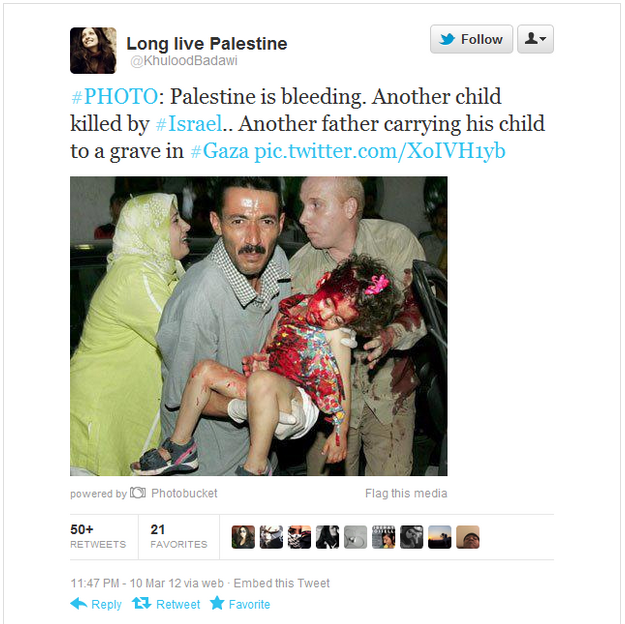 Later Avi Mayer (@avimayer), found that the photo dated back to 2009 at least. 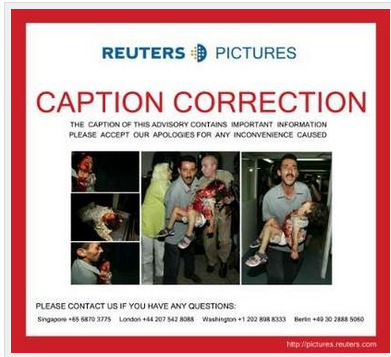 But… then came Reuters and claim to publish the photo on August 9, 2006. 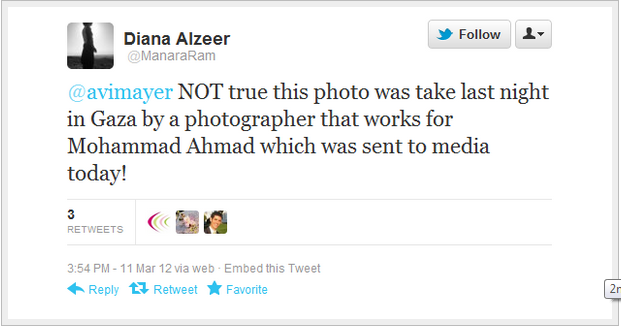 Alzeer later published an apology and withdrew her claims. Badawi still refused to respond. It’s a shame that Badawi could not find it in herself to admit to the mistake earlier and to apologize. 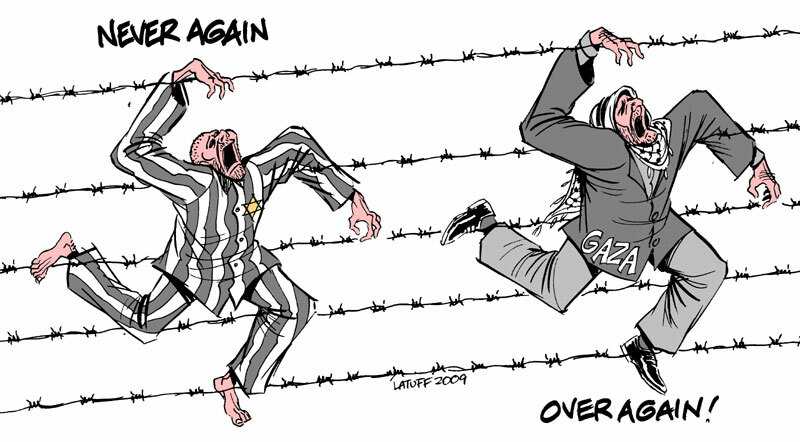 It’s a bigger shame that the UN allows its representatives to act in such a manner. The internet is a lot like the ocean- An ocean full of ideas, memes, texts and visuals. Every once in a while a very old piece of something resurfaces, and is washed to the shore and gets shared, retweeted and discussed over and over again. I find this phenomenon highly interesting, however, its major negative side effect is people publishing old stuff as new and link unlinked issues together. When done out of political context this may be considered an error, however when done in one- I can only assume someone, somewhere, started it in purpose. Such are the recent photos allegedly documenting violent results of IDF air strikes in Gaza inthe last couple of days. Sadly enough, these photos are all old stuff, dated 2009 and older. This photo, frantically distributed on twitter, was claimed to show a little girl injured in March 10th air strike – Was first published in 2006 and shows a girl who was injured falling off a swing – As the Reuters caption (which was corrected) depicts. And I have to wonder – Why use old footage and falsely claim it’s current? 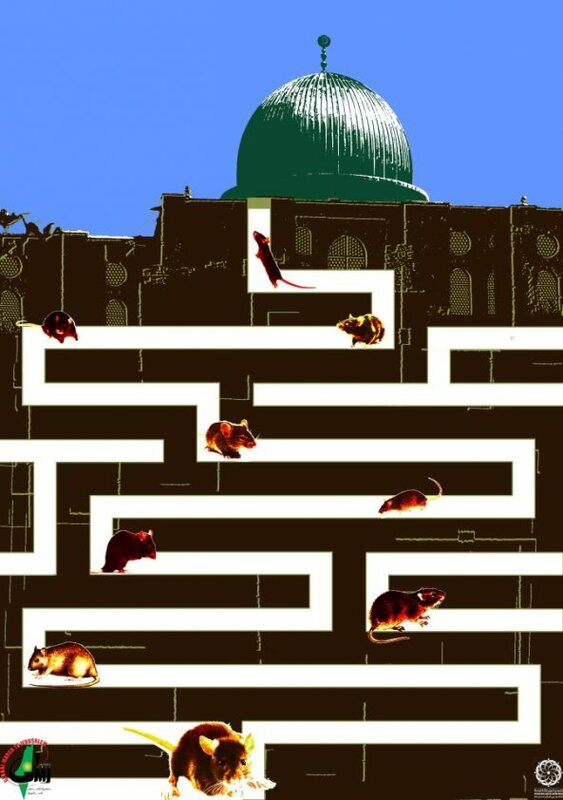 Why lying to your followers about what’s actually happening right now? Anyone who uses these materials instantly loses credibilty – Help me by sharing, tweeting and letting everyone know they’ve been building their cases over lies, created by either themselves or people they follow.